Mahabad Mayor Jaafar Katani told Iraqi Kurdish news agency Rudaw that “people must wait until the investigation results are out”. Gholam-Hossein Mohseni-Eje’Ispoke person of the Justice Department also made comments related to this case and encouraged people to wait for the result of the investigation. Mahabad’s prosecutor, Aslan Heydari, also stated in his interview with IRNA on May 8th that investigation into the “suspicious” death of the woman is being conducted “very carefully.” Officials in Iran, connecting the sparked demonstrations to instigation of foreign media and inviting people to be calm and trust the authorities for conducting their investigation. The narrative coming out of the local residents in Mahabad is that the owner of the Tara Hotel Nader Molodi made arrangements with the members of the intelligence and security forces to uprate his hotel from four to a five star hotel in exchange of making arrangements so that Farinaz be made available to him. 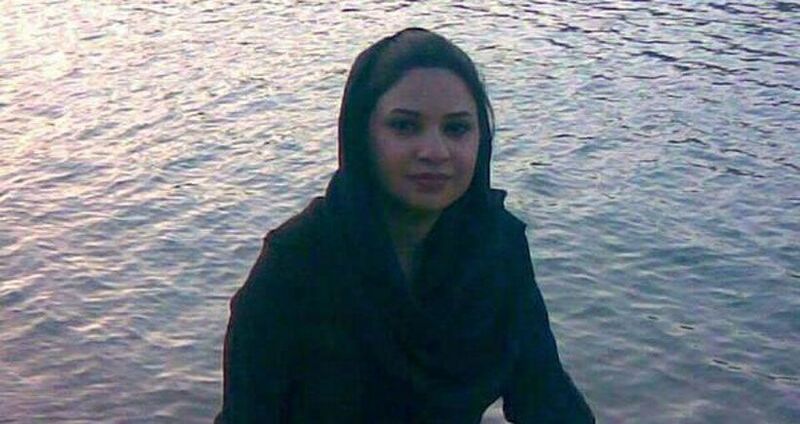 The story concludes that when Farinaz was in the hotel room with the intelligence officer, facing to be raped, she decided to jump from the fourth floor and commit suicide to keep the honor of her family. On Saturday, August 23, 2014, WIN brought together intercultural, intergenerational California ‘movers and shakers’ who shared their stories and reports on the critical concerns in their regions and organizations. They came to the Bay Area from all corners of the state – Arcata north coast, San Diego, Central Valley, Napa, Ventura, Los Angeles, San Jose and from Massachusetts. WIN gave the Circle of Courage Award to Krishanti Dharmaraj, Jene McCovey and Marily Mondejar, and our Jedi Knight award to San Francisco District Attorney George Gascon. Elmy Bermjo was welcomed back to The City as Region 9 Representative from the Secretary of Labor. She Keynoted and Moderated a “Community – Corporate Conversation” that framed a collaboration of women from all sectors for a unified agenda. See attached Program for all the players and sponsors. These conversations and reports will inform the California Women’s Agenda (CAWA) for the US Women’s Non-Governmental (NGO) Country Report in 2015. We will also receive input from the other 5 Policy Chairs and 10 California counties, and your voice counts. Please post your priorities and comments on the CAWA Survey Monkey HERE. With more highlights to come. One more thing… join our Cities for CEDAW Campaign! A key priority for the US Women’s Agenda. Get information and sign up HERE!